Creativity (1996) is an exploration of how creative people produce groundbreaking ideas. 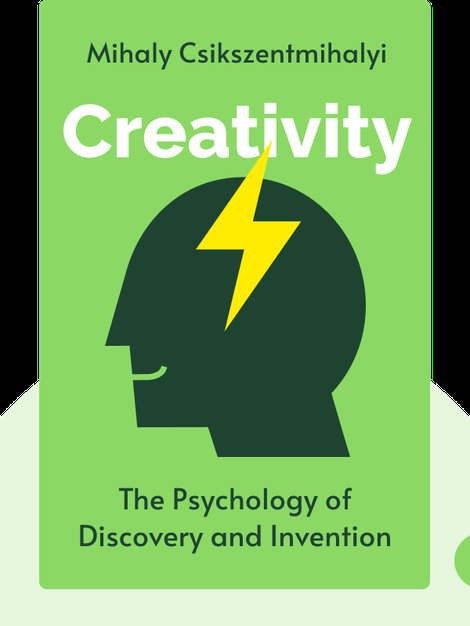 It unpacks the commonalities between creatives and their backgrounds, and explains exactly what it is that makes a creative person able to give birth to unique concepts. 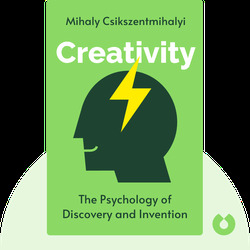 Mihaly Csikszentmihalyi is a professor of Psychology and Management at Claremont Graduate University’s Drucker School of Management in Claremont, California. Author of Beyond Boredom and Anxiety, The Evolving Self and Flow, Csikszentmihalyi has also written articles for Psychology Today, the New York Times and the Washington Post.